Offering you a complete choice of products which include honda cb trigger, honda cb unicorn and honda dream yuga. 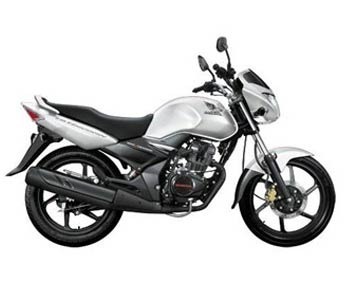 Honda CB Trigger, with its segment first features of advanced Combi Brake system and best in class mileage of 60 kmph n 150cc engine, it is a perfect mix of masculine and aggressive design, superb performance and fuel efficiency. 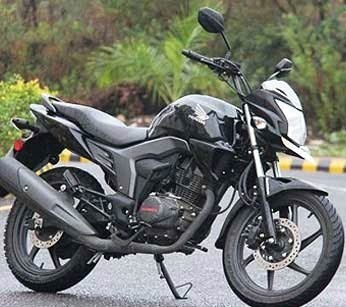 Honda CB Unicorn is designed with 4 stroke, 150cc, 13.3 bhp and incorporates many cutting-edge techniques which makes it the fastest motorcycle in India racing from 0 to 60 kms per hour in a mere 5 sec. 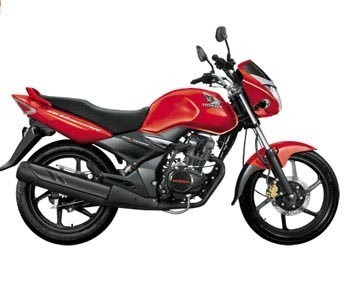 It offers a perfect balance of pickup and mileage and supports a macho design. 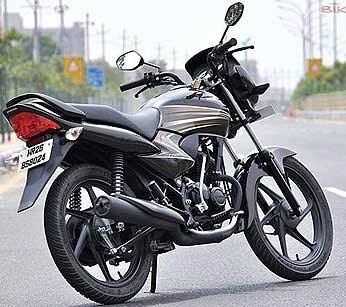 Honda Dream YUGA is a 110cc, 4 stroke motorcycle that has been designed and created especially for India. 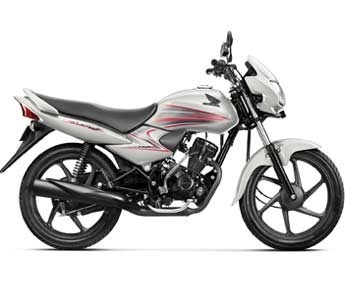 Decent in style and best in class mileage of 74 kmpl, Honda Dream YUGA is an affordable bike which is a dream come true for everyone and also supports its name. Looking for “Honda Cb Trigger”?